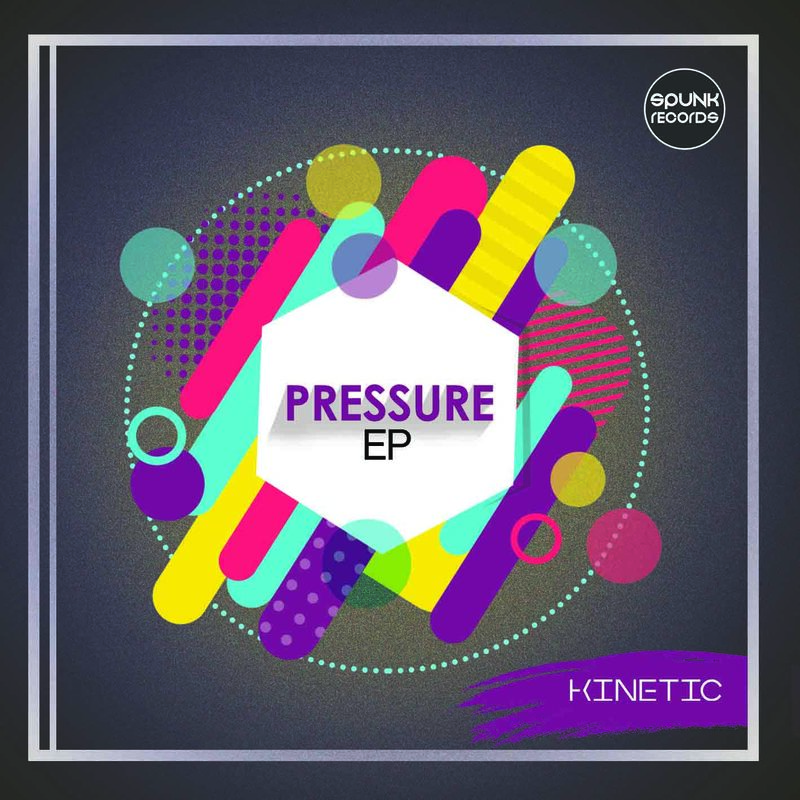 DESCRIPTION: The Pressure EP is a project that’s different to previous projects released by Kinetic. The thought process that went into the project is about letting go of the pressures of creating music based on exterior influences. It’s very easy to fall into the trap of mimicking what’s already out there instead of being true to yourself and expressing yourself through your own creativity. Kinetic’s creativity is indeed showcased in this body of work. This project is to let people know how diverse and original Kinetic’s sound can be.